Lighweight and Lowered Motorcycle Rental from RoadTrip. RoadTrip offers something for everyone! In addition to our Sportsbikes for hire and our Touring Motorcycles for hire, RoadTrip offers lightweight and lowered motorcycle rentals for our customers to enjoy. These are ideal for new and returning riders in addition to riders who want a low suspension motorcycle hire. For occasional and visiting international bikers we also have a full range of motorcycle clothing and helmets available for hire. 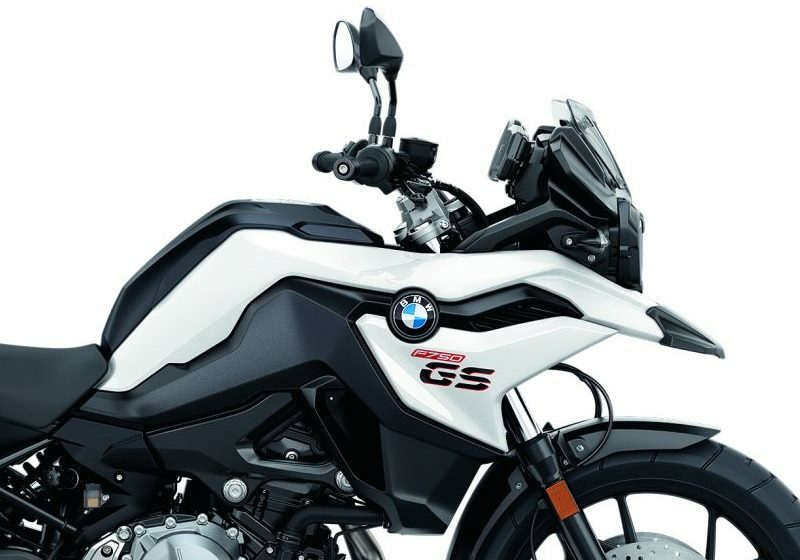 In addition to specific low suspension motorcycles we also offer low seat options for a number of our other bikes including Triumph Tiger 800s, BMW F750GS, R1200 & 1250 GS‘s, and the BMW R1200 RS. Please enquire for further details. The F 750 GS with low suspension takes over from where our F 700 low left off. Offered with a choice of standard and low saddles this bike is a superb middleweight adventure tourer that can be equipped with full BMW Vario hard (locakable) luggage and a Sat Nav. The RoadTrip F 750 GS’s are also equipped with taller touring screens which are much more effective than the factory standard unit. 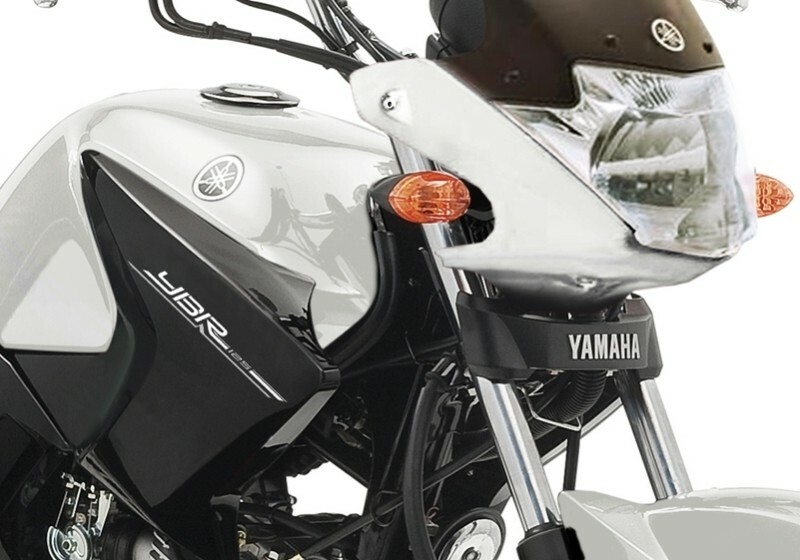 The Yamaha YBR 125 is the definitive learner motorcycle as used by many riding schools. It is ideal if you need to get some practise in after you have passed your CBT and before you attempt your DAS courses and tests. It is also perfect if you just need some transport for urban use for a few days. These machines are reliable and easy to ride and exceptionally fuel efficient. They can be supplied with or without “L” plates.